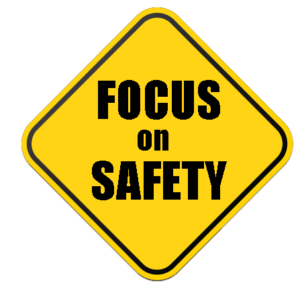 Safety for our employees and clients is paramount, and Mr. Lee fosters a corporate culture where safety permeates all our operations. He ensures compliance with Occupational Safety & Health Administration (OSHA) standards and EHS policy. Mr. Lee designs and implements site-specific Health and Safety Plans that help eliminate or mitigate hazards at all job sites, and manages site-specific health and safety analysis for all project managers and supervisor, including post-job analysis of health and safety incidents. Mr. Lee works with EHS personnel to continually further education and training , and has installed a medical monitoring program to track the health and fitness of our staff. See more on our Training, Health and Safety Standards.